As the director of the Honors College, Dr. Sippial is responsible for the vision, mission, and overall success of the program. 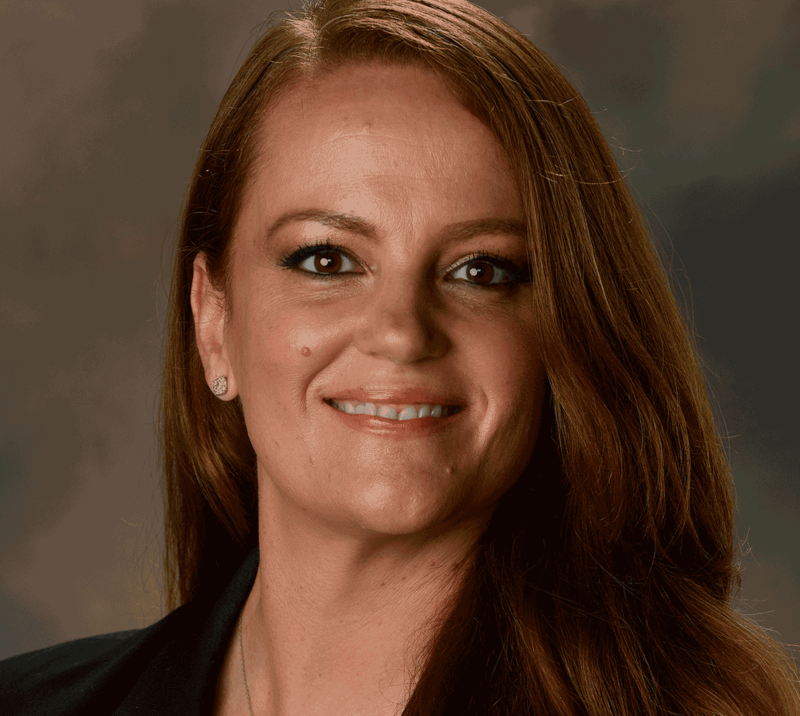 She received her Ph.D. in Latin American History with distinction from the University of New Mexico in 2007 and joined the Auburn University history faculty that same year. 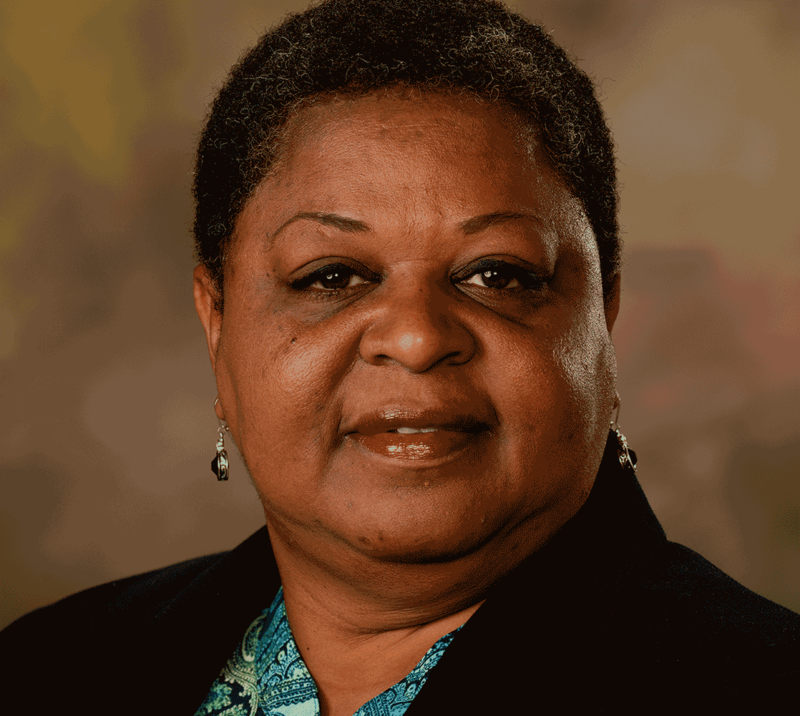 Dr. Sippial has completed prestigious fellowships with the Southeastern Conference’s Academic Leadership Development Program, the HERS Leadership Institute, and was the university’s Presidential Administrative Fellow in 2017. In 2019, Dr. Sippial was awarded membership in the Auburn University Global Teaching Academy in recognition of her efforts to promote internationalization on campus. She has secured a number of prestigious research grants and awards, including a Fulbright-Hays Doctoral Dissertation Grant, a CCWH Berkshire Conference of Women Historians Award, and an American Historical Association Albert J. Beveridge Grant for Research in the History of the Western Hemisphere. A strong advocate for student international experiences, Dr. Sippial leads the Honors College study and travel courses to Cuba. Dr. Sippial published an award-winning book on Cuba in 2013 with the University of North Carolina Press, and is currently completing her second book with that press. Sippial will also serve as president of the Latin American and Caribbean Section of the Southern Historical Association in 2018-2019. Office hours are: Mondays, 8:30-9:30 am and Thursdays, 2-3 pm. As the associate director for Student Affairs in the Honors College, Dr. Thomas is actively involved with the planning and execution of all extracurricular activities for Honors College students. He received both his B.S. in Chemical & Process Engineering and M.S. in Environmental Engineering from the University of the West Indies, St. Augustine, Trinidad and his Ph.D. in Civil Engineering (Environmental & Water Resources Engineering) from the University of South Florida. 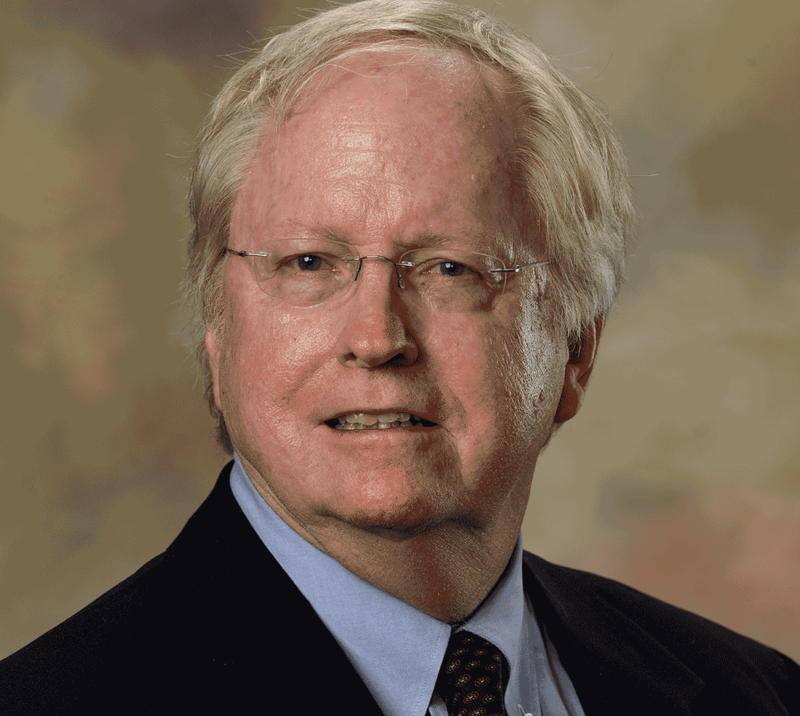 Dr. Thomas has been at Auburn University since Fall of 2010. As assistant director for Honors Advising, Ms. Hunter plans to bring new initiatives to the advising unit based on students’ changing needs. Mrs. Hunter currently also advises on course selection, requirements for selected area of concentration, and post-college plans with students with last names that begin with H-O. Originally from Eufaula, Alabama, Ms. Hunter holds a B.A. from Auburn University in Political Science, a M.Ed. from Clemson in Counselor Education: Student Affairs, and is currently pursuing her Ph.D. in Adult Education. As an academic advisor for students with the last names of A-G, Mr. Moguel is responsible for advising students on course selection, requirements for selected areas of concentration, and post-college plans. Originally from New Brockton, Alabama, Mr. Moguel received his bachelor’s degree from Troy University in Sports and Fitness Management and his M.S.Ed degree in Teaching and Learning at Virginia Tech. 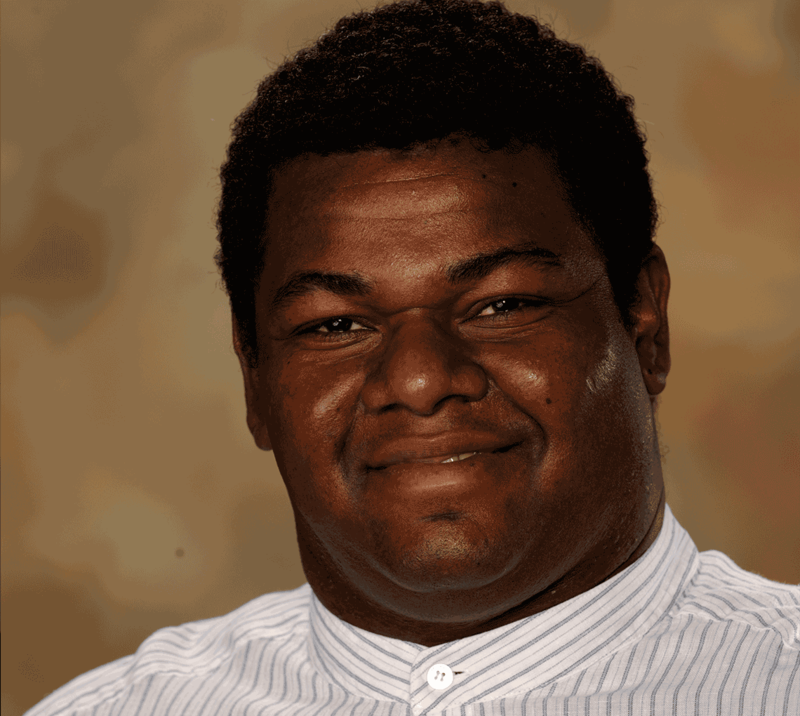 While there, Mr. Moguel served as the assistant director of Equipment Services from 2008-2016 and worked as a volunteer in Student Athlete Academic Support Services as a student athlete transition mentor. Prior to working at Virginia Tech, Mr. Moguel worked as a paraprofessional at Pinedale Elementary School to help develop reading and study skills to autistic children. After his time at Virginia Tech, he spent a year at Georgia State University-Clarkston, working as an academic advisor in the University Advising Center. As an academic advisor for the Honors College, Mrs. Stone advises students with the last names P-Z. She is responsible for advising students on course selection, requirements for selected areas of concentration, and post-college plans. 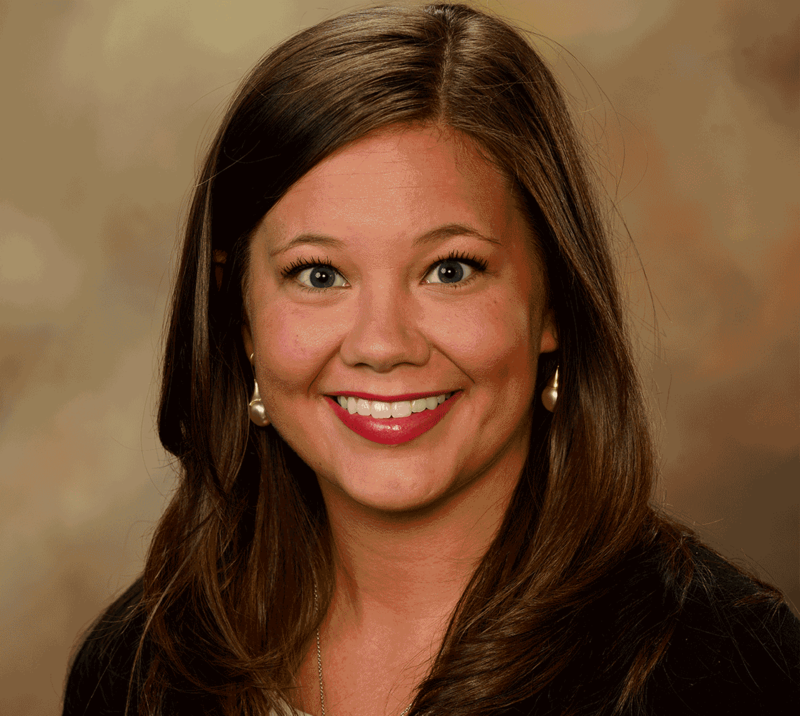 Mrs. Stone is originally from Gulf Shores, Alabama and received her bachelor’s and master’s degrees in History from Auburn University. During her time as a graduate student, she worked as a graduate teaching assistant in the Department of History and as a tutor for Student-Athlete Support Services, both of which led her into a career in higher education. 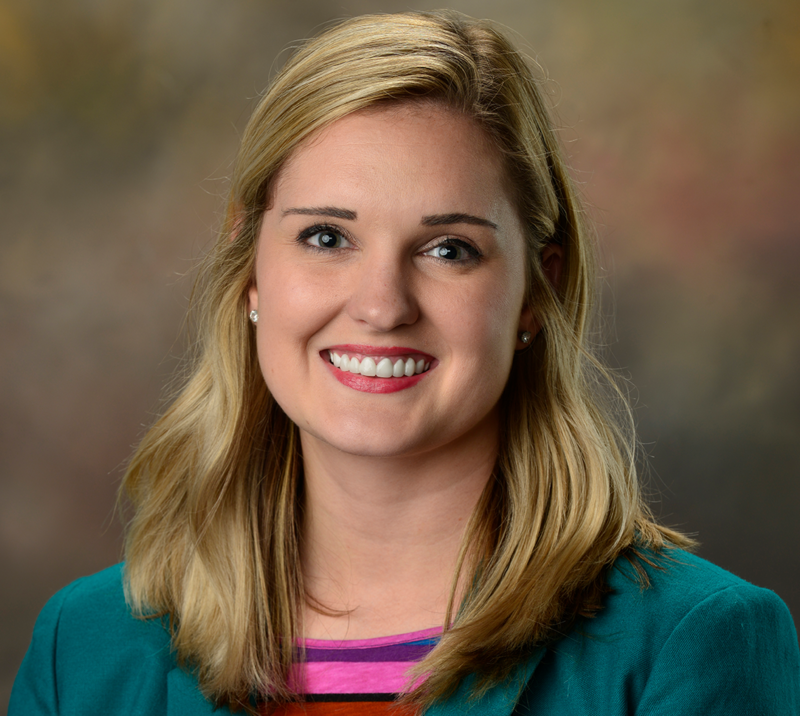 After graduating with her master’s, Mrs. Stone worked as an academic advisor and first year experience instructor at the University of South Alabama for several years before returning to Auburn. 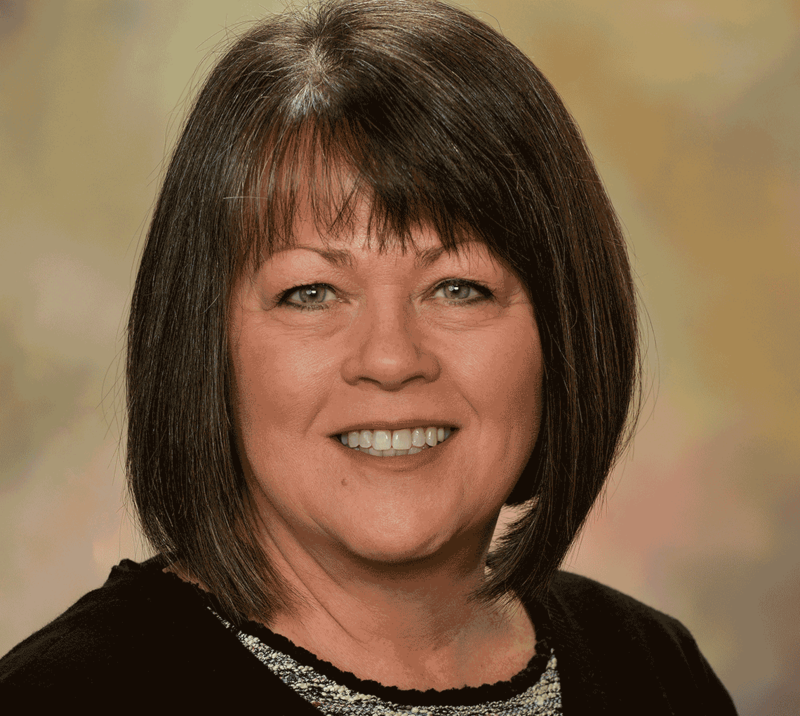 As the coordinator of Business and Administrative Services for the Honors College, Mrs. Brown provides support to consolidate financial and business operations within the college. Mrs. Brown has been an employee with Auburn University since 1998. During her time here at Auburn, she has completed her B.S. in 2009 from Auburn University - Montgomery, in Management Information Systems. She has worked in the Department of Human Resources, the Department of Art and Art History, and now the Honors College. During her free time, Mrs. Brown enjoys spending time with her family. 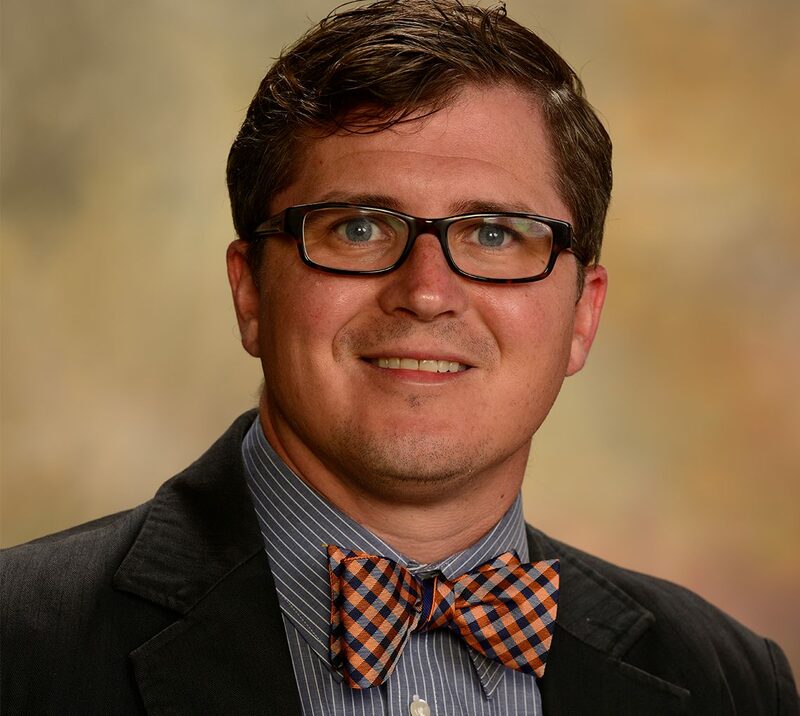 Mr. Berry is the marketing and communications specialist for the Honors College and uses his knowledge of public relations, communications, graphic design, and social media to inform students, parents, alumni and faculty of the current news and events of the Honors College. 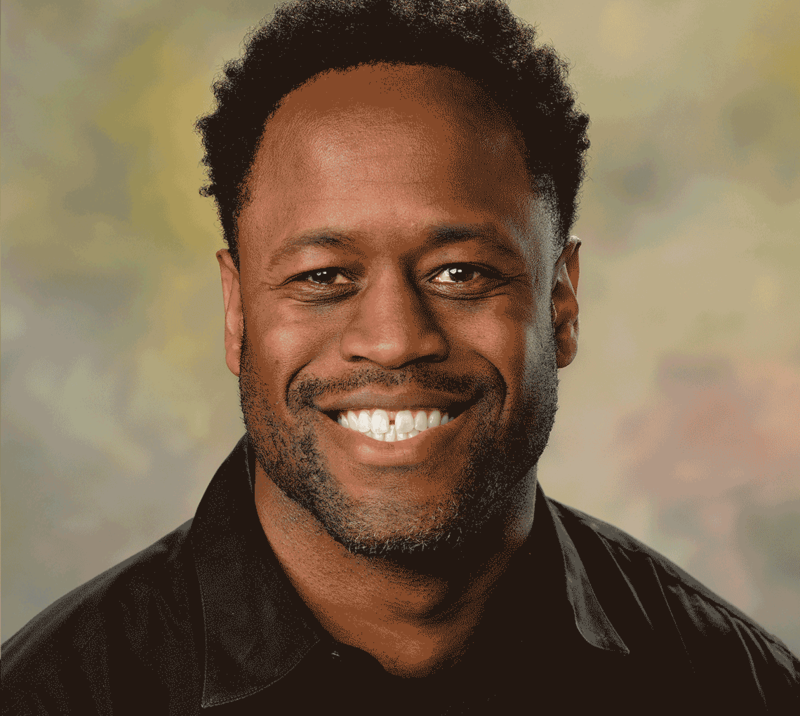 A native Alabamian, and Auburn graduate (’01), Mr. Berry received his bachelor’s in public relations, and has over 17 years of experience in the marketing and communications field in both the public and private sector. As a third-generation alumnus, Mr. Berry truly understands the meaning of the Auburn Family and is proud to work for his alma mater. When not on campus Mr. Berry can be found renovating his historic Opelika home, entertaining with friends, and enjoying life both locally and abroad. As the Coordinator for Student Recruiting, Mrs. Shippen meets with prospective students and families to provide information on admission requirements, degree programs, career options, and extracurricular activities within the Honors College. 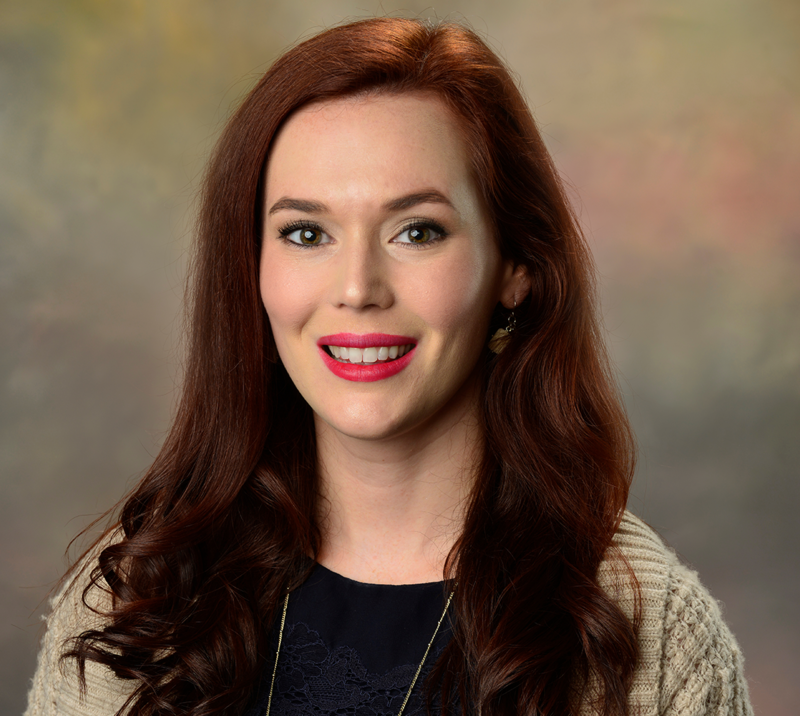 Mrs. Shippen is originally from Montgomery, Alabama and received her bachelor’s in English from Huntingdon College. Prior to joining Honors, Mrs. Shippen worked in student services and recruiting both at Auburn and at AUM.